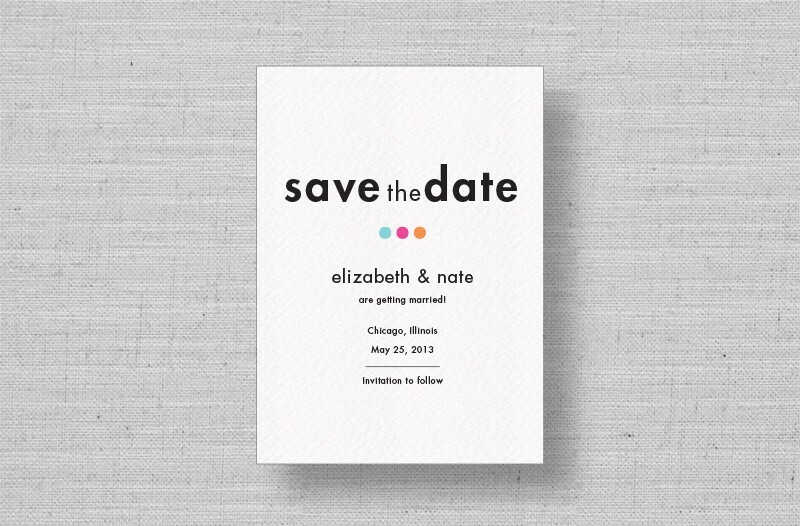 Set the tone for your upcoming modern or urban wedding with the Confetti Chic wedding save the date card. 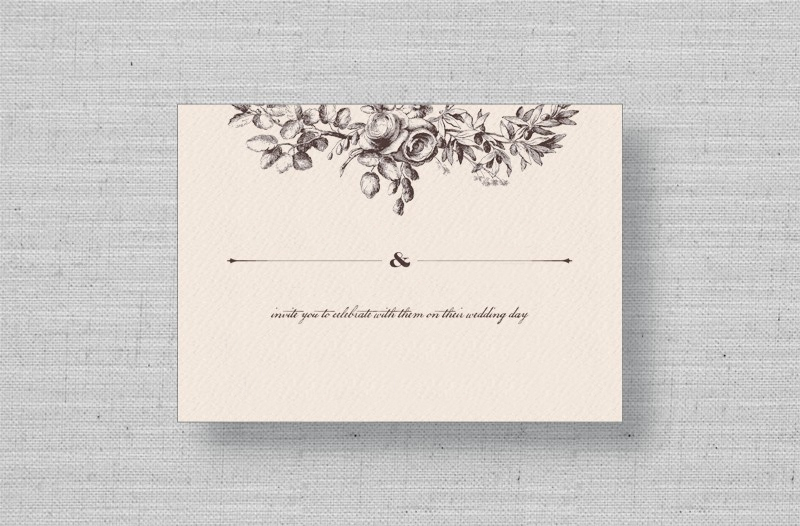 This is a sophisticated yet fun way to kick off the planning for your wedding celebration. Includes matching envelope. For return address printing, please include your information in the personalization section.